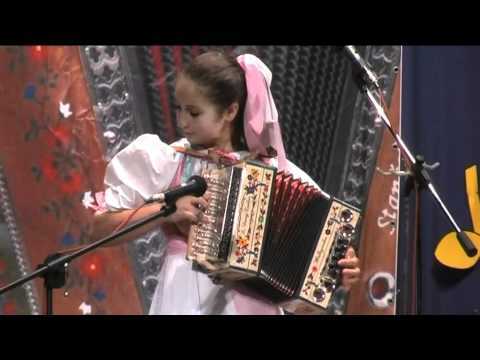 Video with Paulinha da Sanfona - young accordion girl from Brazil. She is playing "Debaixo do caixo" on the piano accordion and singing. 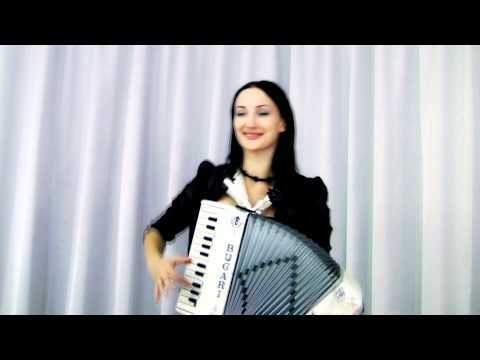 Video with female accordionist Maria Selezneva (Мария Селезнева) playing "Lezginka" (ЛЕЗГИНКА) on piano accordion. 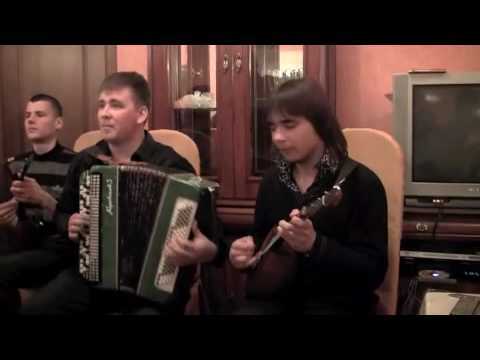 Lezginka is traditional, folk dance from Caucasus. 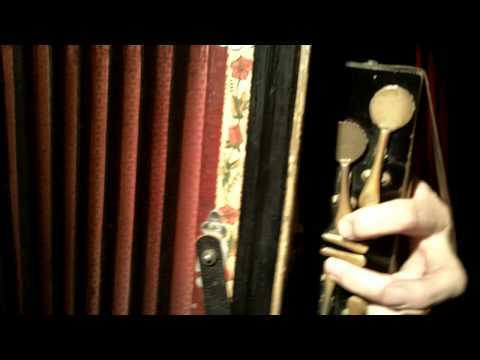 Video with really old vintage accordion. This musical instrument is still playing well. Please take a closer look at this vintage bass mechanism. More than one hour video with full length concert: ska, dubstep, samba and gypsy music played by Molotov Jukebox music band. 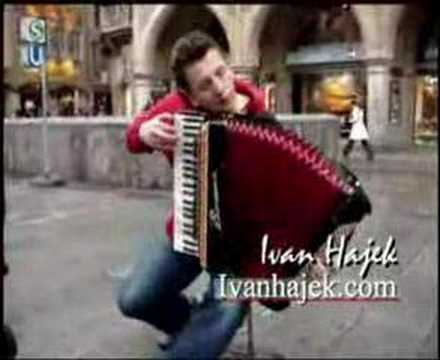 There is a lot of piano accordion in their music. 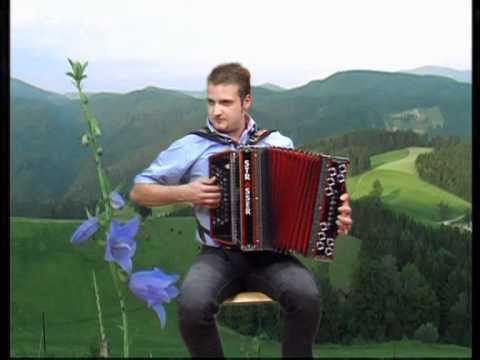 Video with Rene Kogler playing on the diatonic button accordion. 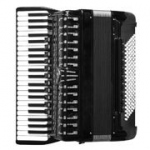 Bass sounds of this squeezebox are really impressive.